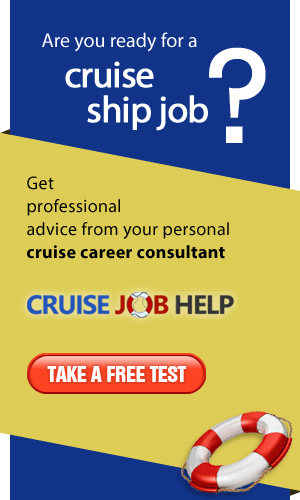 The chief purser is a senior officer responsible for all accounting onboard a cruise ship. Duties include supervising purser staff, overseeing payroll, managing crew members' visa and work permits, currency exchange etc. 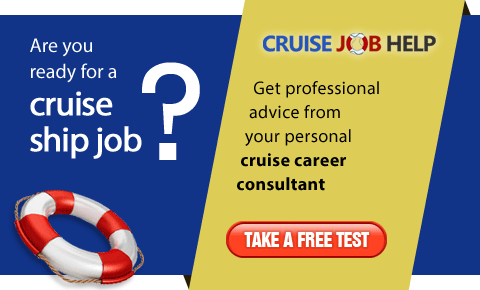 Previous experience as a purser onboard a cruise ship is required. Salaries range from $3400 to $4200 per month. An accounting and administration background is required. Contracts are usually for one year with a break between two contracts. Salaries are flat and range from $1400 to $2000 per month.